Quality and practicality at its best! 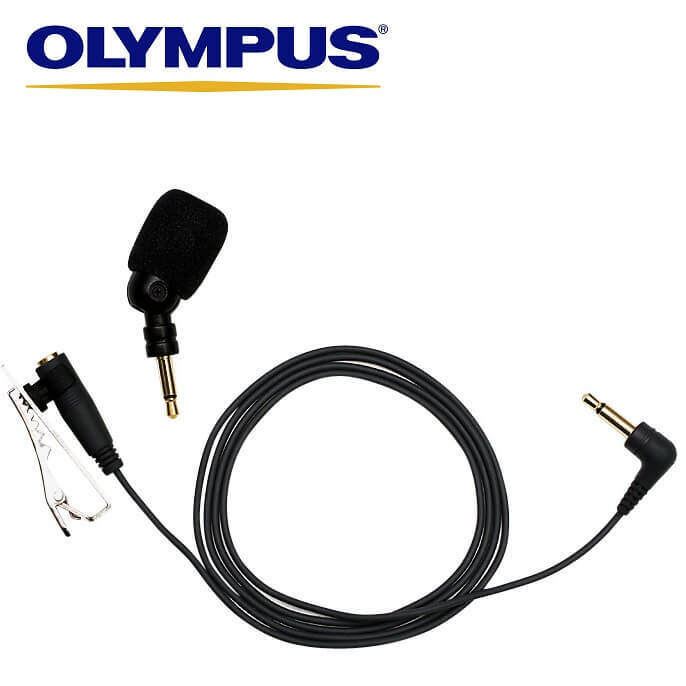 Cancel surrounding noise with an Olympus ME52W Uni-directional Microphone. The ME-52W plugs directly into your digital recorder’s 3.5mm microphone jack for uni-directional recording in high-noise environments. It will cut down on much of the background noise and result in a more accurate transcription. It also comes with windscreen cover, a tie-clip and 1m extension cord. 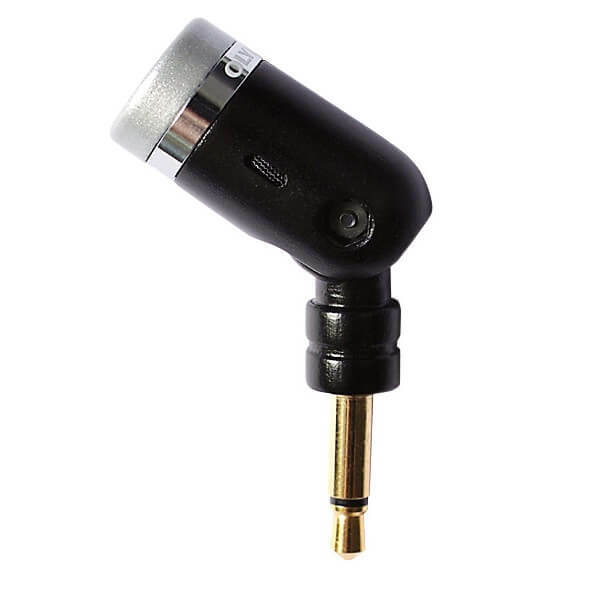 The ME52W mic is compatible with most audio recorders, including the DS3500 dictaphone and DM-7 audio recorder.